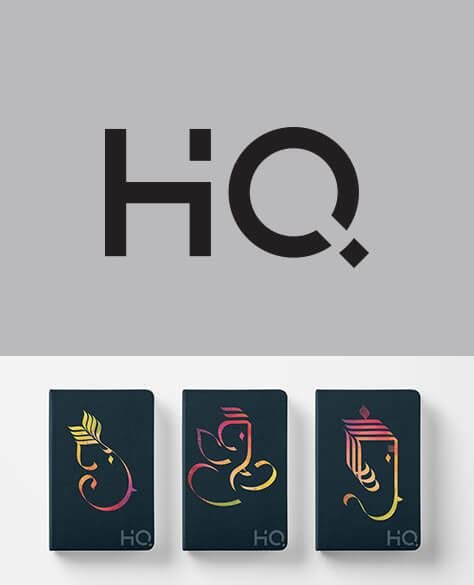 HQ Notebooks is a brand for formal stationery founded and owned by Navneet Publications. 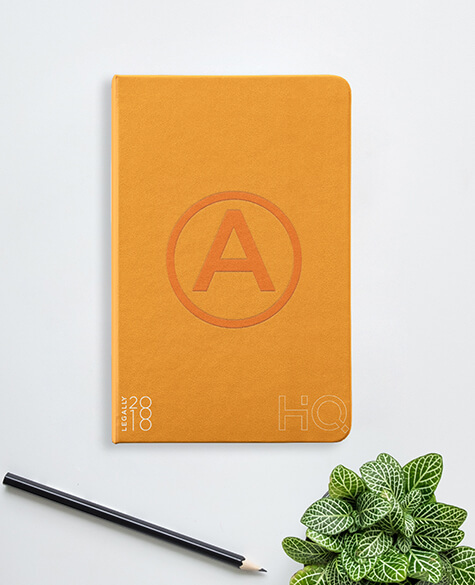 HQ notebooks can be used in the office, at college, in conferences and seminars or at any other formal gathering. The range is a great option for corporate gifting. 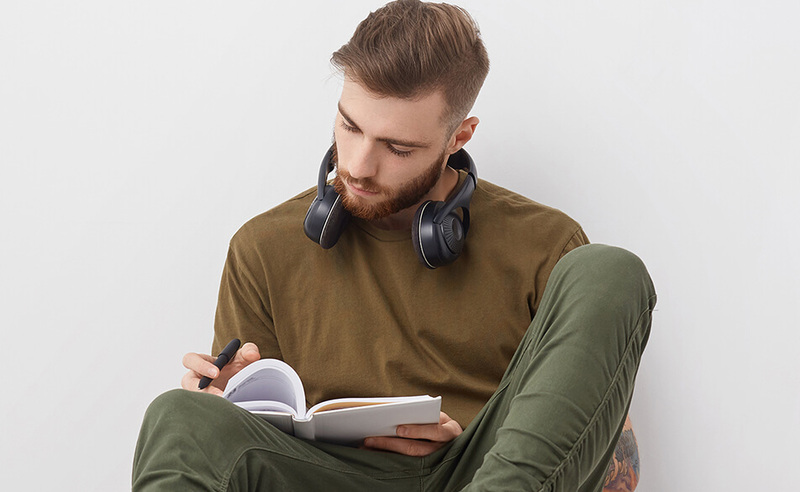 The notebooks are procured from high quality raw materials that are both finely finished and durable. All notebooks come with sturdy binding, suave lamination, high quality paper and unique colors.